Piyush Kennedy, an overburdened, broke law student opened Kennedy’s in the western part of Patel Nagar a year ago and hasn’t looked back ever since! Premised on the concept of providing food that is both appealing to the taste buds yet easy on the pocket, Kennedy’s is ready to teach the world to gorge on street food in style. 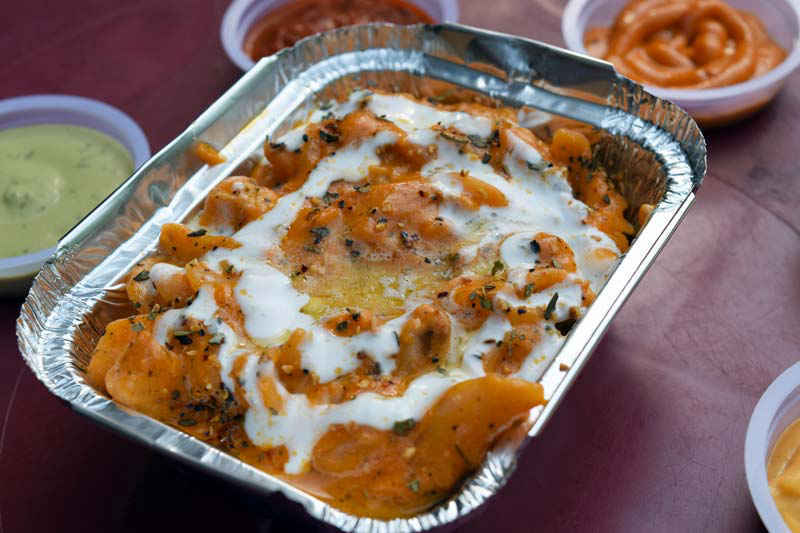 It’s a small take away and delivery joint located in a place which isn&apos;t very famous for satiating hunger pangs or providing quality comfort food. 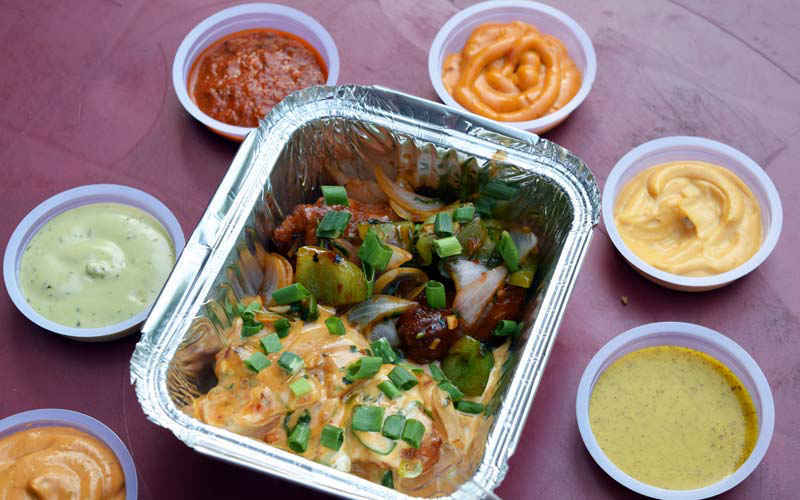 It is, however, looking to change all that, by providing everything from shawarmas to momos, from Chilly Chicken to Chilly Chaap, and from burgers to Honey Chilly Potato; we also loved the fact that all these food items came loaded with different types of sauces! 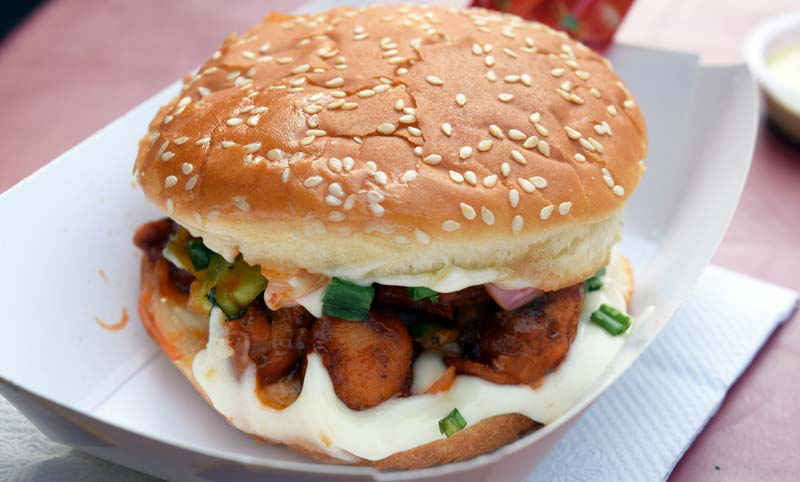 With new international burger joints opening and disappointing everyone everyday, Kennedy’s Chilly Chicken Burger stood out and was a far cry from the run-of-the-mill burger joints. Imagine this - crispy chunks of chicken lathered in mayo and caramelized onions pasted in between a sesame bun, that’s the burger for you! And you can have it all to yourself for a meagre price of Rs 80! Drooling yet? 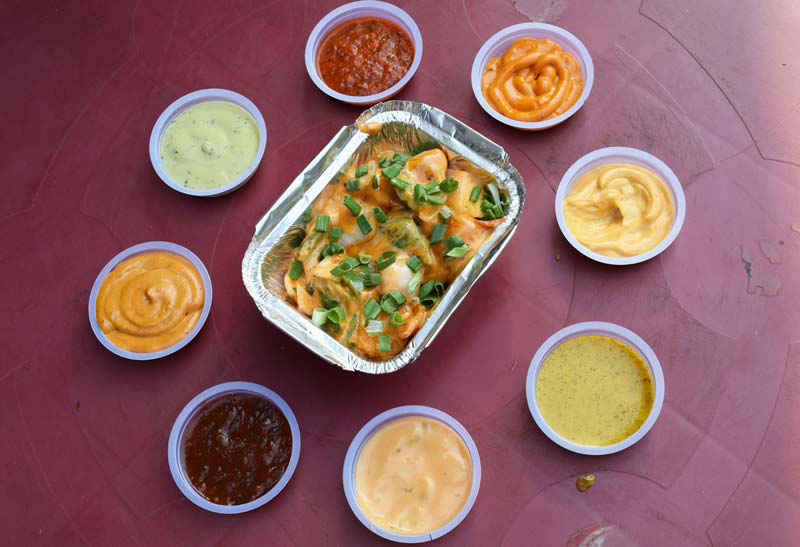 Many eateries claim to have perfected the art of delivering a fine Soya Chaap but Kennedy’s goes way ahead and presents the soya chaap with different kinds of cheesy dips. The result was far better than expected, garnished with spring onions it gave a burst of flavour from the very first bite and was absolutely melting. If you&apos;re one of those people who breathes excitedly at the mere mention of chicken, then this combo is made for you. Consisting of 2 preparations of chilly chicken, with and without their thousand island dressing, they have kept intact the desi as well as the slightly oriental flavours to their preparation. A plate of this combo would cost you Rs 150. There are almost as many as 8 varieties of momos but the Fusion Fried (chicken) variant humbly took away the prize for the best prepared momos by a take away joint. 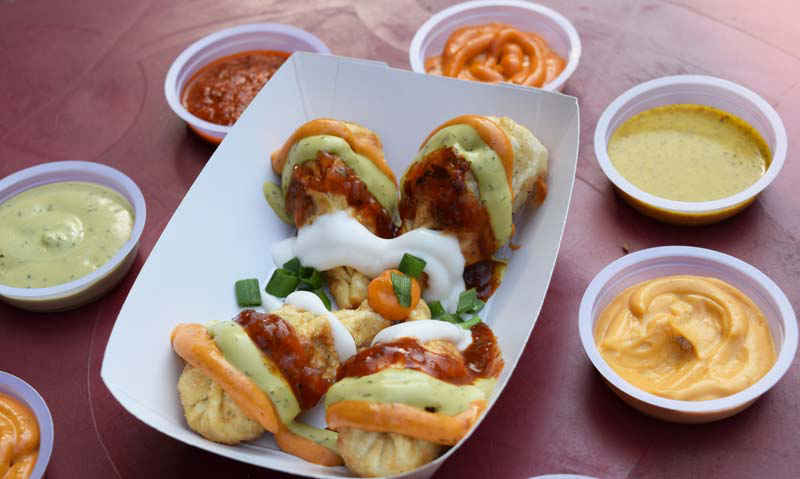 The filling didn&apos;t crumble on the very touch and the momos were bathed in salsa, mint mayo, mayo and tandoori sauces. Heaven on a plate, we say! It’s Delhi so how can one miss the signature dish of butter chicken, and when that gets coupled with pasta, one hardly sees a reason to not order it. The pasta was cooked to perfection and with the amount of butter in it, well let&apos;s just say that you can save all that calorie counting for another day! A must try at Kennedy&apos;s.
This small shop also serves locally produced lemonade and fizzy drinks; what’s more, you can also get a chocolate mousse here for just Rs 40. A place perfect for the college goers, broke students, hungry shoppers and evening strollers, make sure you visit the place when in the vicinity. We promise it won’t disappoint you!